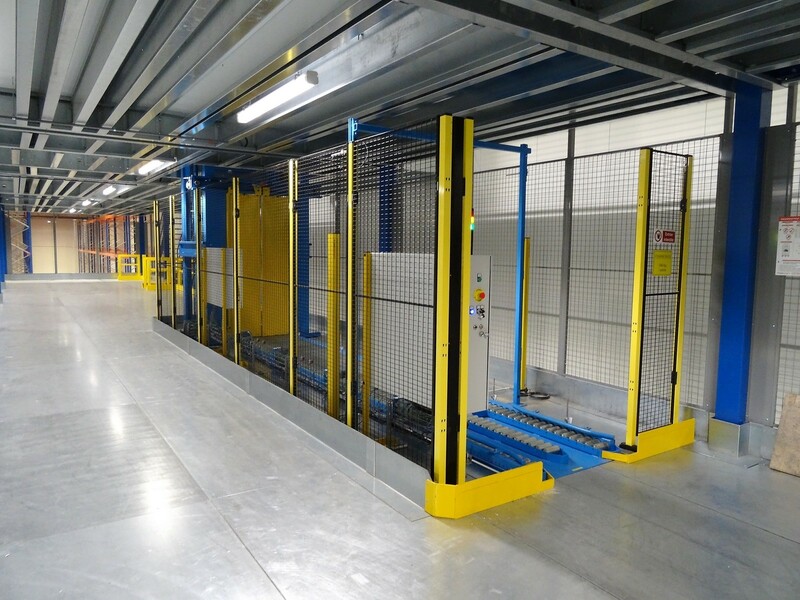 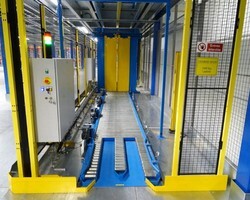 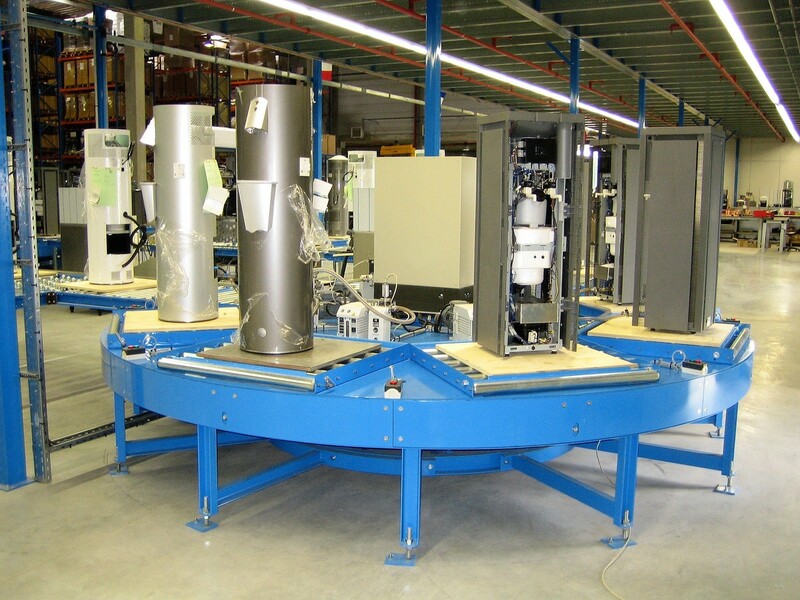 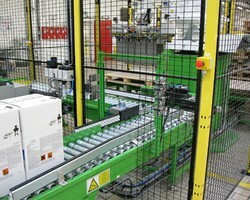 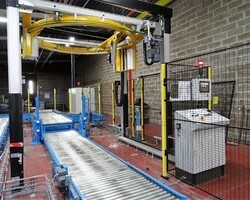 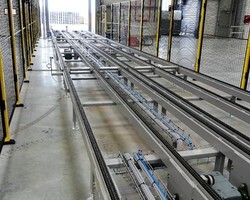 Since 1994, JBC Industrie has specialized in supplying unit loads continuous handling systems in France and Europe. 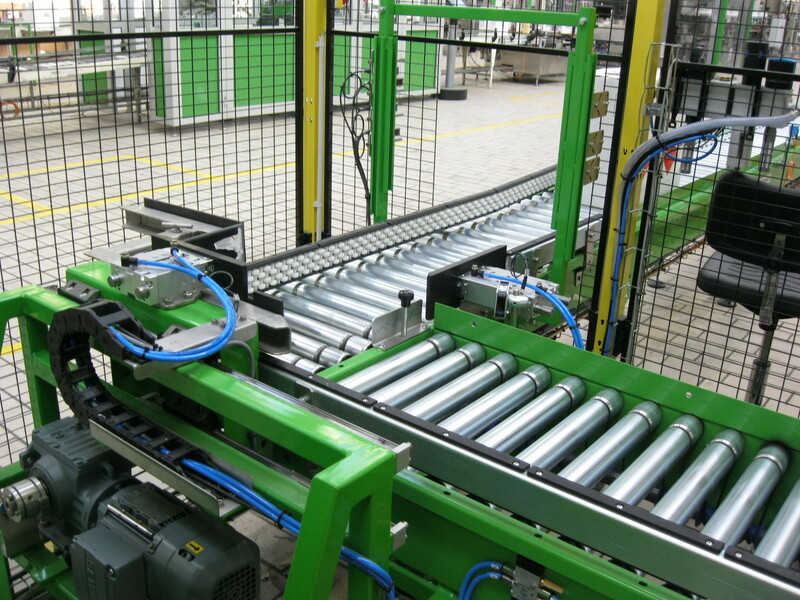 At the service of companies that want to improve their productivity while reducing the hardness of work and strengthening security, JBC Industrie assures you solutions adapted to your needs. 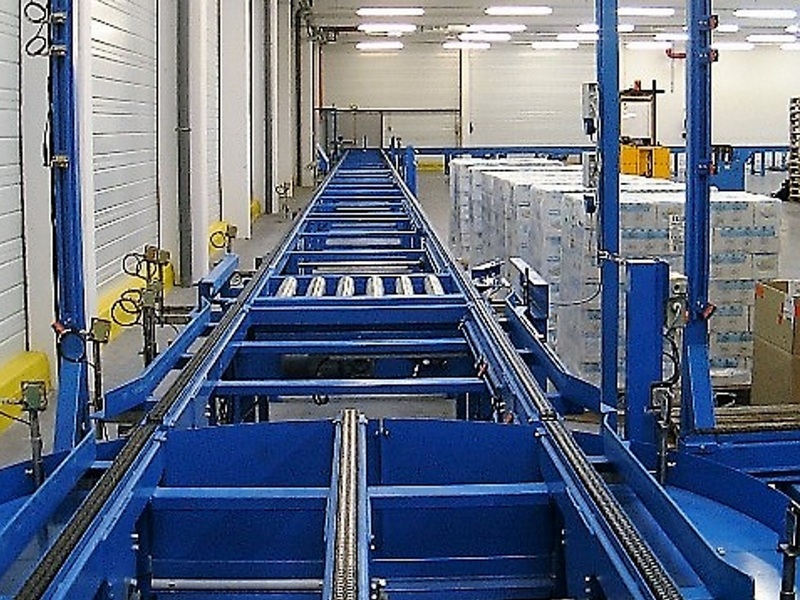 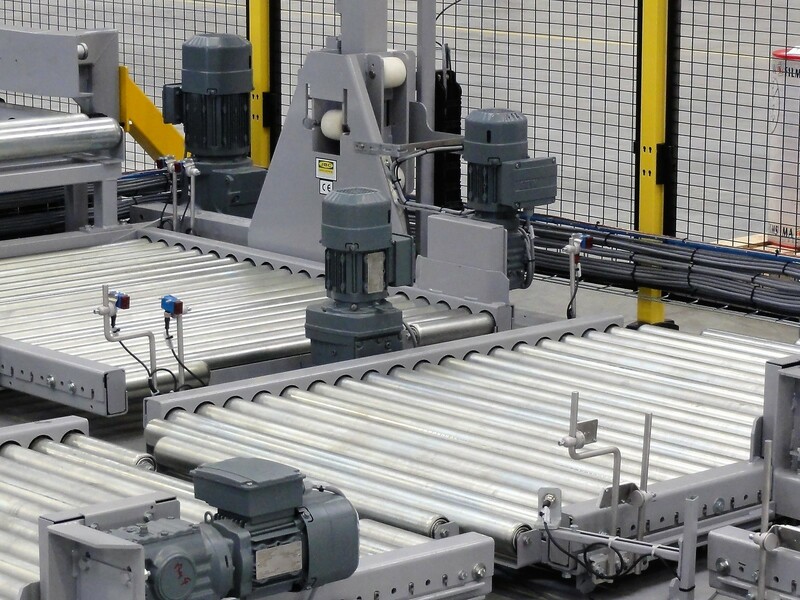 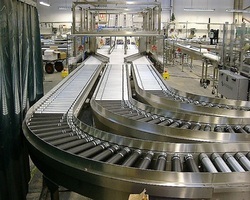 Whether you have a need for semi or fully automated unit loads handling systems, whatever your application or environment, our range of roller conveyors, chain conveyors, belt conveyors allow us to offer you the optimized solution for your company. 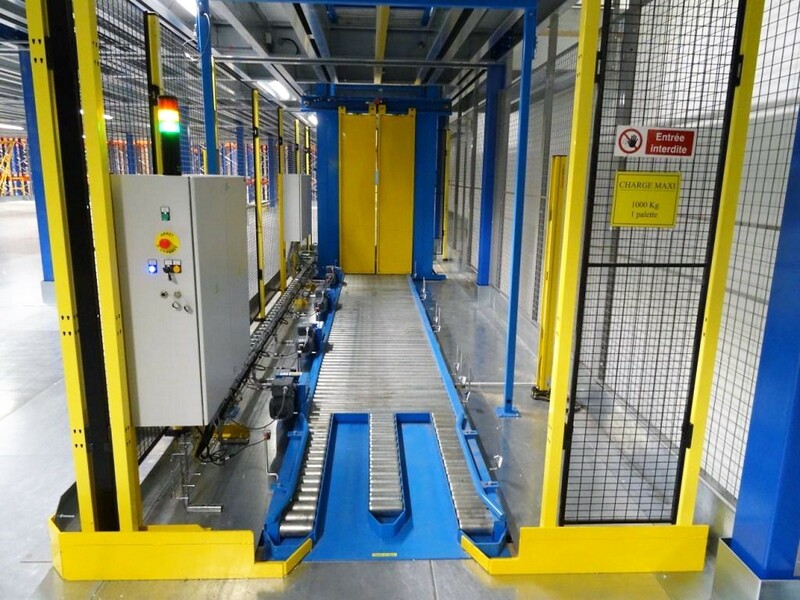 JBC Industrie also offers complementary equipment: transfers, turntables, shuttles, elevators, pallets stackers and destackers, conveyors for pallet trucks with or without elevation, custom-made equipment and numerous accessories. 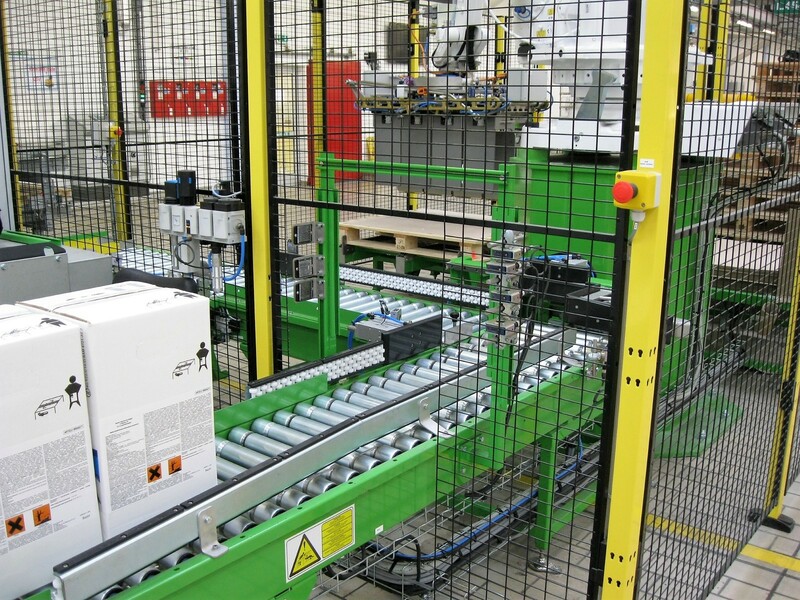 JBC Industrie offers you turnkey solutions or equipment to be integrated by yourself from its standard range of products for handling cardboard boxes, bins, pallets and containers. 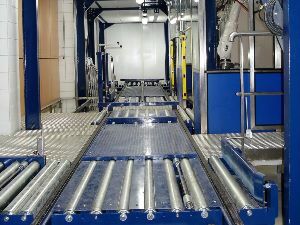 JBC Industrie know how to adapt our products to your need and to your environment, we work in France and all over Europe. 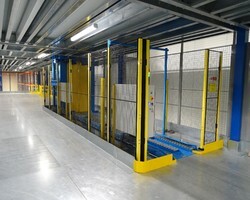 JBC Industrie is located at Cébazat, near Clermont-Ferrand in the Department of Puy-de-Dôme. 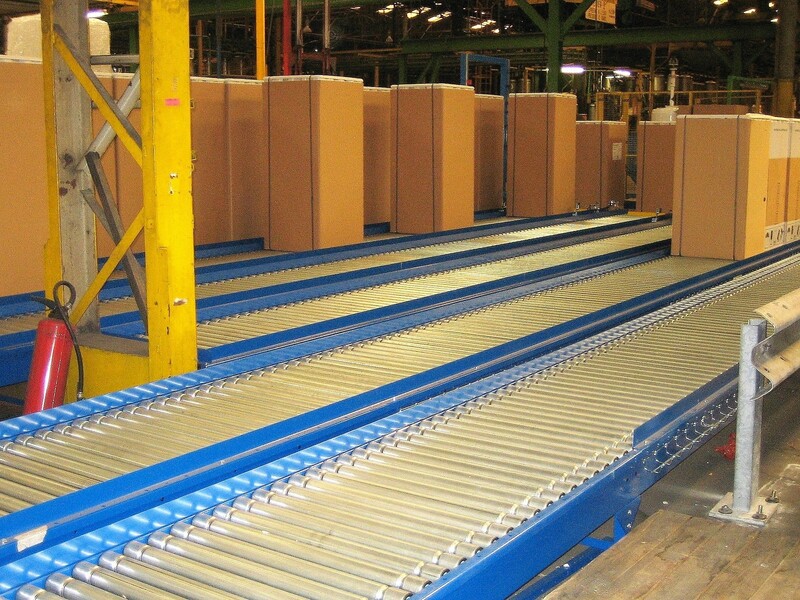 For more information, contact your manufacturer of pallet conveyors and cardboard conveyors by telephone or via the online form. 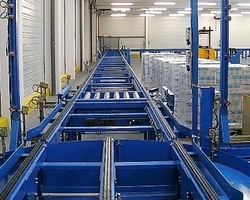 We will quickly answer you and send you any documentation needed on request. 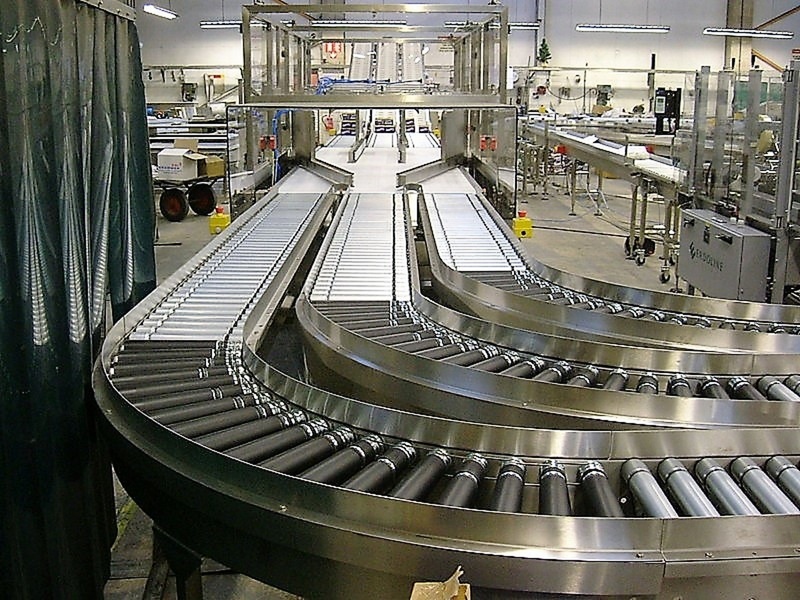 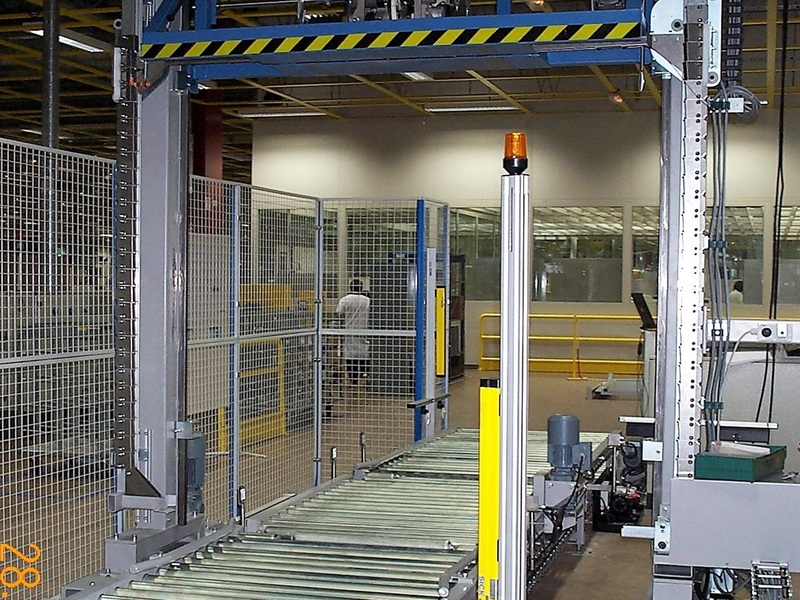 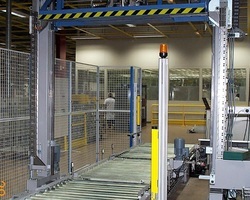 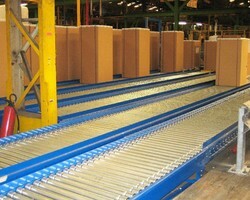 Request a quote from your conveyor manucfacturer ! 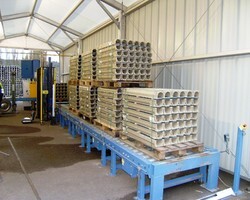 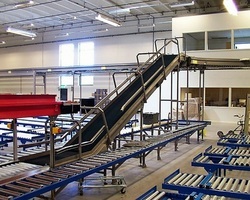 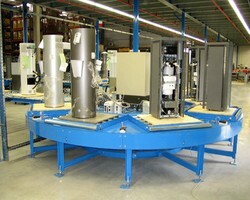 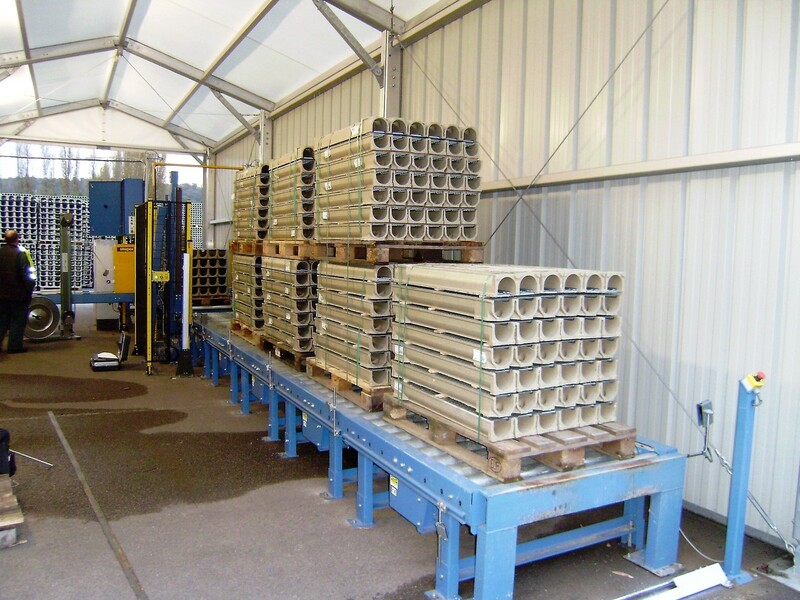 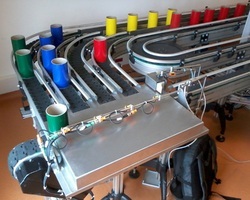 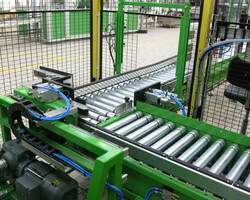 JBC Industrie manufacturing conveyors for handling units loads. 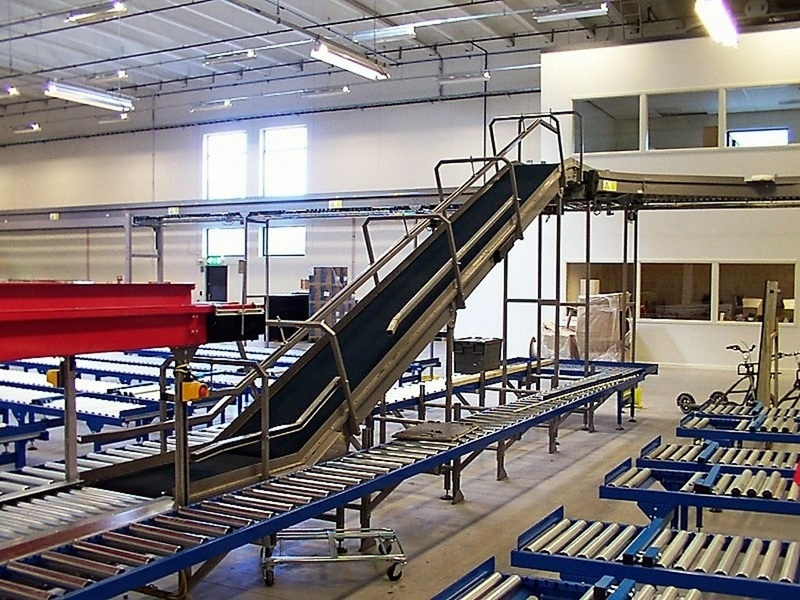 We are recognized for the reliability of our products, we offer a range of roller conveyors, chain conveyors, belt conveyors and other equipment for handling cardboard boxes, bins, trays and for pallet, boxes and containers up to 2000 kg. 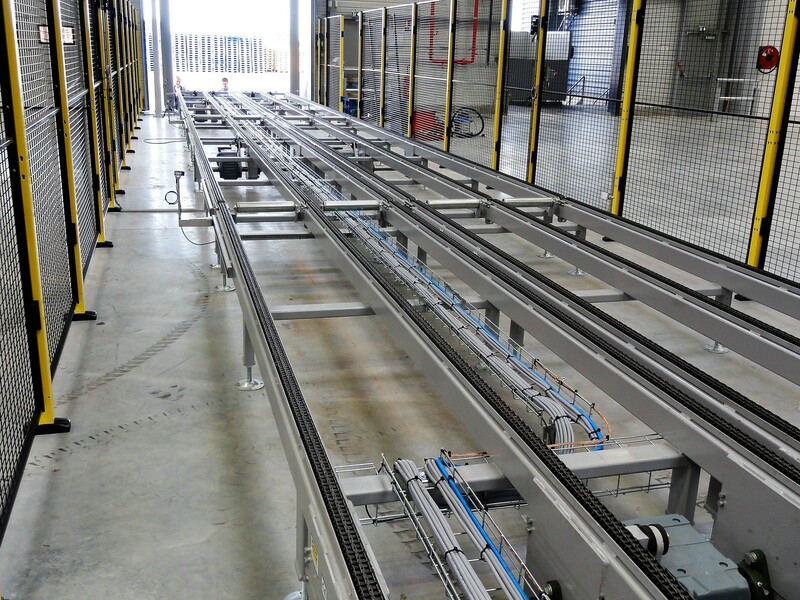 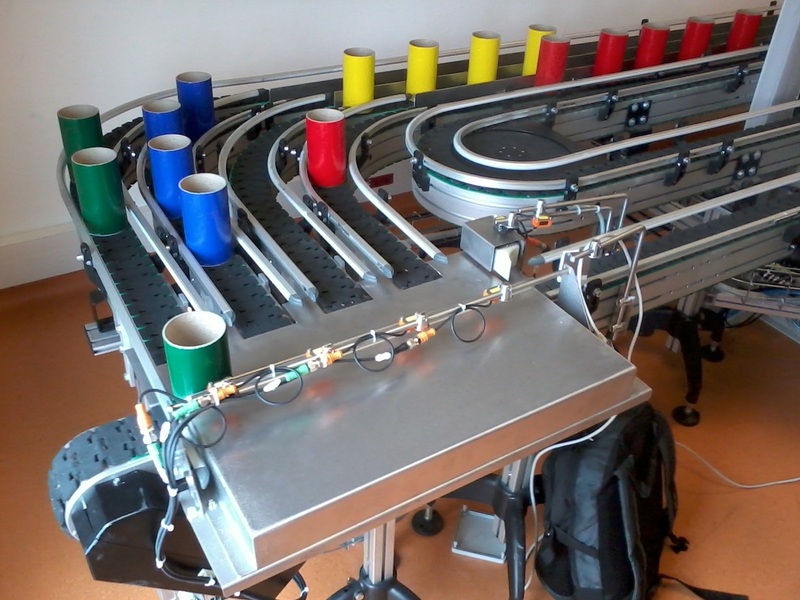 Today JBC Industrie is specialized in designing and manufacturing handling systems for unit loads and in selling standard conveyors for integration by the client. 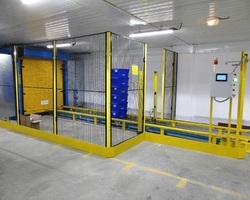 We work mainly in France as well as in Europe with partner companies. 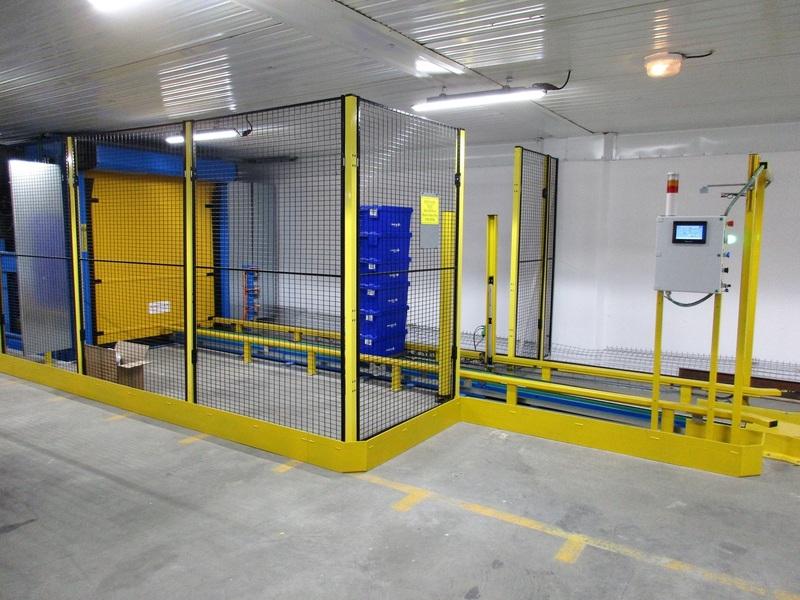 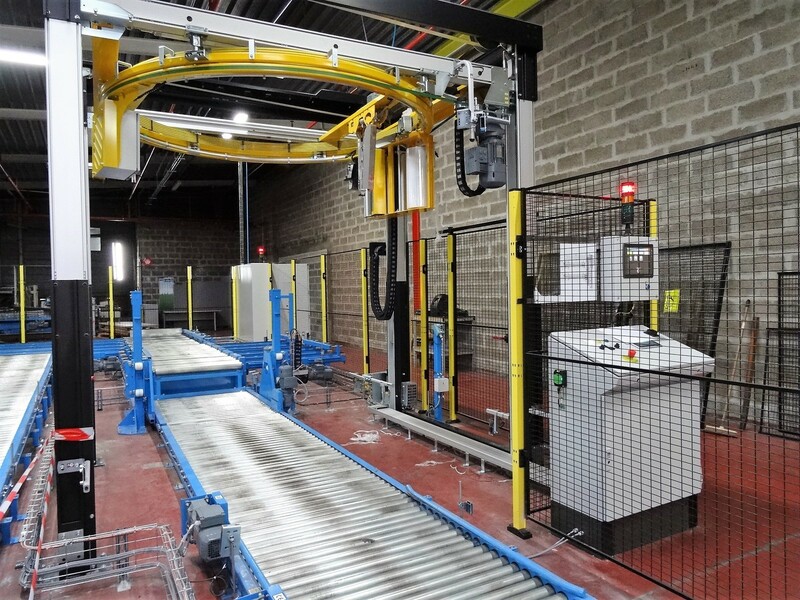 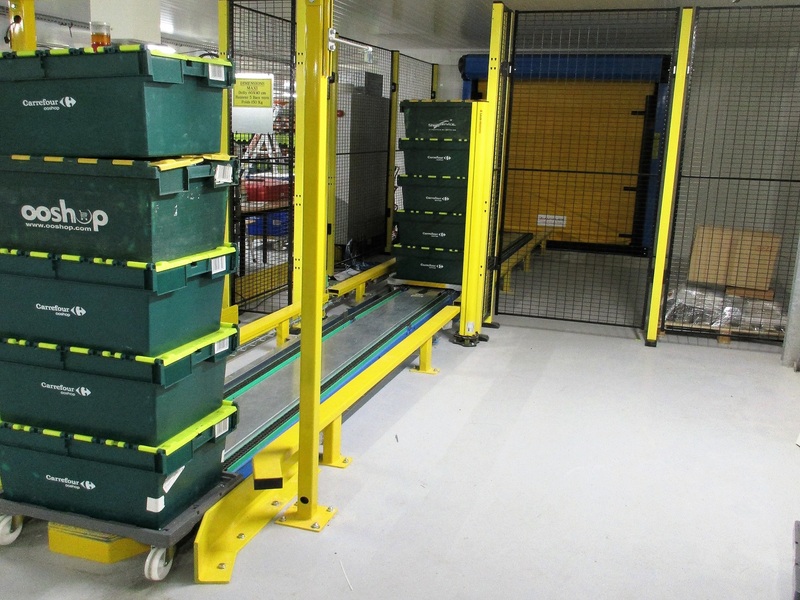 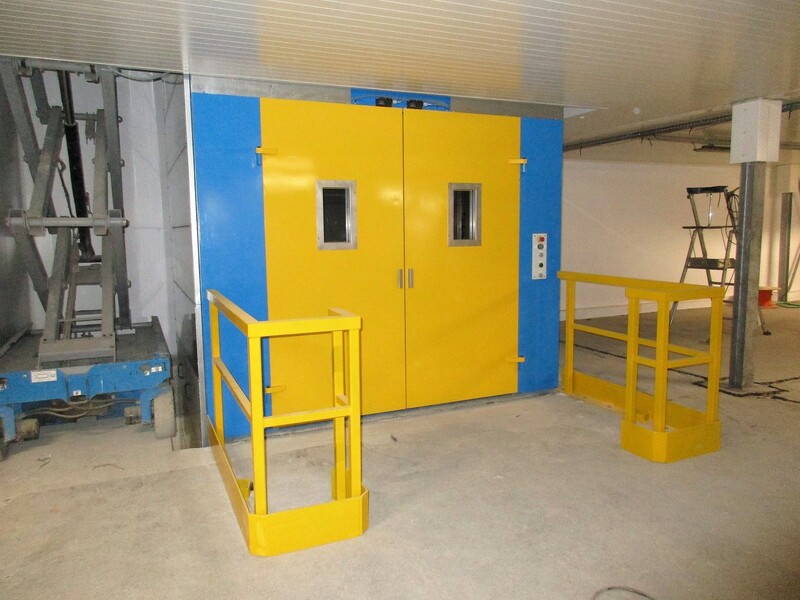 Due to their design, their modularity and their adaptability, our handling systems are usable in almost all business sectors: Food-processing, Pharmaceutical, Logistics etc... 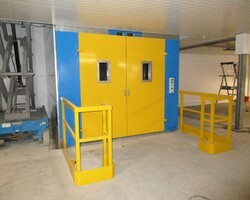 They can be made of stainless, galvanized or painted steel according to your environment and your needs.